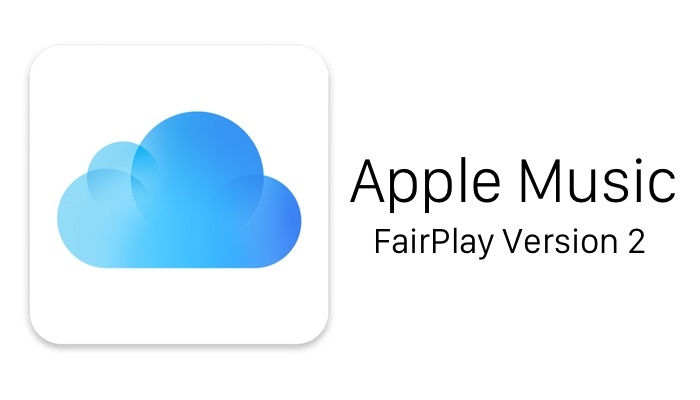 Apple MusicとiCloudミュージックライブラリを同時に使用すると、マッチした曲にDRM制限がかかるもよう。 | AAPL Ch. 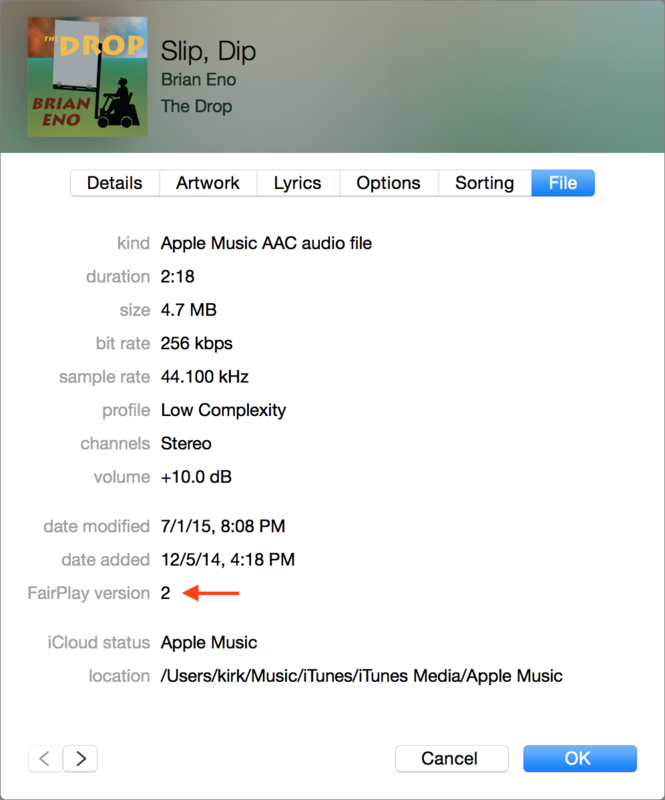 When you match and download files from iCloud Music Library (without having an iTunes Match subscription), however, you get files with DRM; the same kind of files you get when you download files from Apple Music for offline listening. This means that if you’ve matched your library with Apple Music and iCloud Music Library, you need to keep backups of your original files. If not, you’ll end up with files that you can’t play without an Apple Music subscription.